Risking Everything Arrives at SIFAT! SIFAT cofounder Sarah Corson’s latest book, Risking Everything, chronicles the Corsons years as missionaries in the jungle of Bolivia. Drawing from articles she wrote with vivid detail at the time they happened, Sarah takes the reader into the reality of the world we live in…both then and still today. God’s call to mission rings out on every page of this book as she takes us into the hearts and lives of the people of Bolivia. Just in time for Christmas: Risking Everything costs $15 per book. Books can be purchased at the SIFAT Village Store or can be shipped to you for a small fee ($3 for the first copy, add $.50 for each additional copy). To order your copy, please call the SIFAT office at 256.396.2015 or e-mail info@sifat.org. 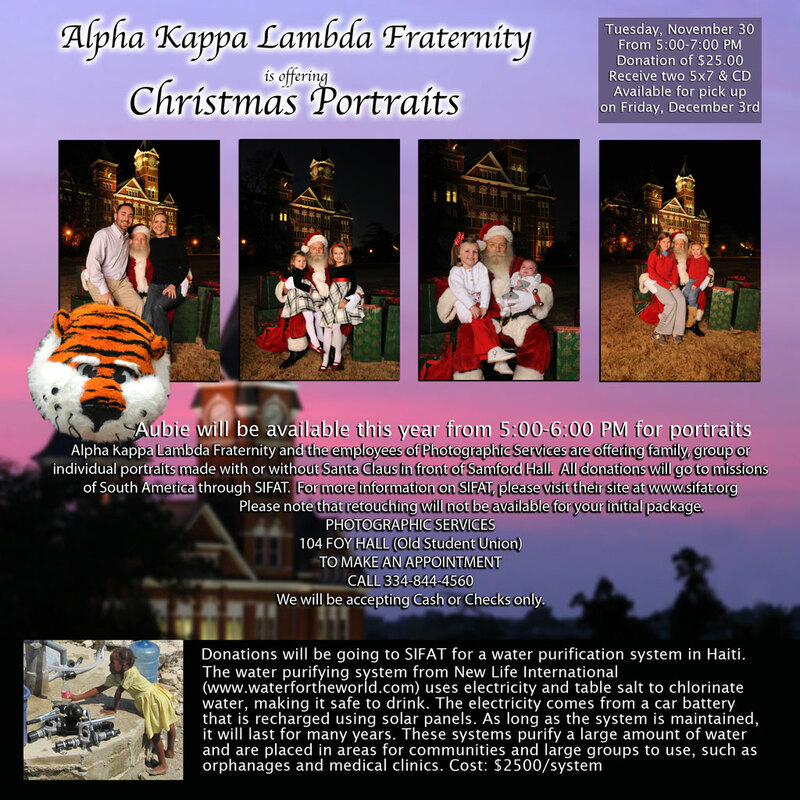 Large quantity discounts are available. 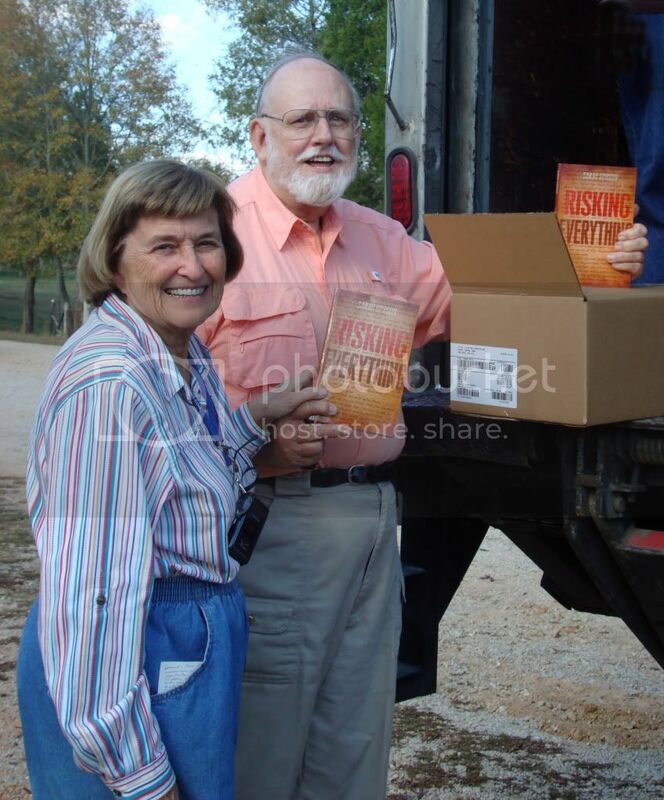 Photo caption: Sarah and Ken Corson unload the first case of books off the truck. Sarah shared that she began writing the book in 1977 on a typewriter, and now it’s finally published!